Dairy milk is available in wide ranges that cater to the requirements of customers with different preferences. 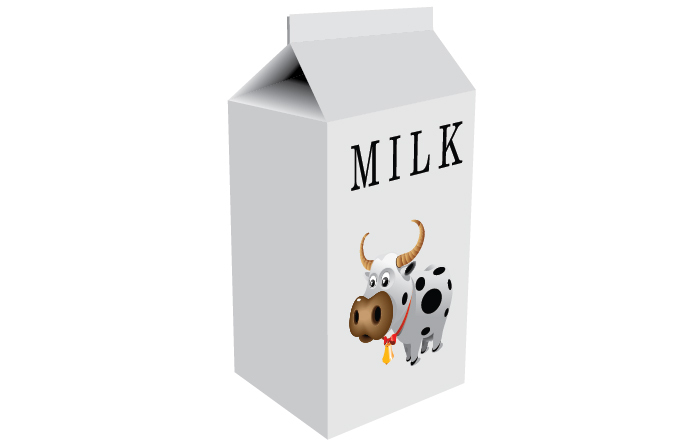 The primary variety of milk is low fat milk, reduced fat milk, and whole milk. There are many other varieties of milk other than these. 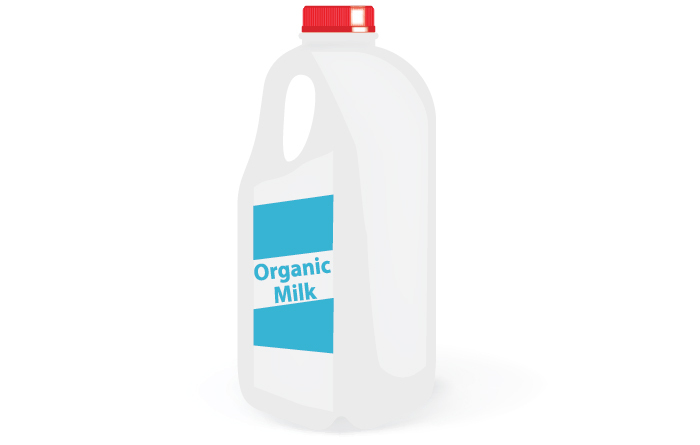 This article will help you to understand the basic differences between those milk types. While whole milk contains 3.5% of milk fat, reduced fat milk contains 2% of milk fat and low fat milk is as low as 1% in fat. Even the fat free milk contains around 0.2% of fat. All of these are rich in nutrients, but differ in fat content. How Can You Choose Your Milk? Think of the milk texture you are looking for. If you want your milk to be creamy, yet not rich, the low fat one can be a good choice for you. Again, if you are looking for milk low in calories and light in taste, you may like the fat free ones. 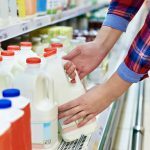 If you have problems digesting lactose, you can look for lactose free milk. So, you have the luxury to choose from different options that suit your taste and lifestyle. This is a natural variant where nothing is added or removed. It has a minimum fat content of 3.5%. 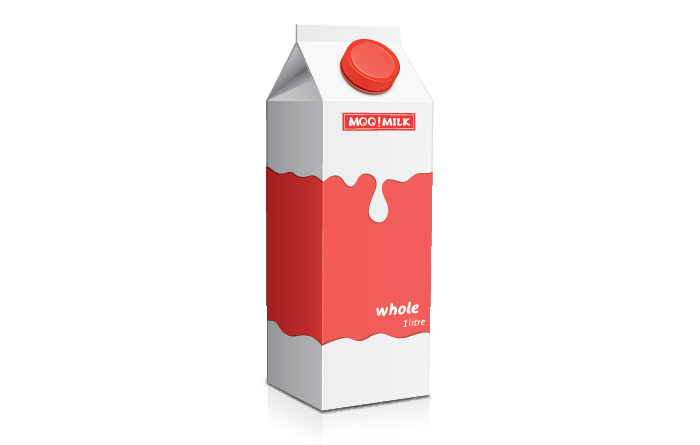 Whole homogenized milk undergoes a process called homogenization that breaks up the fat globules in milk. This helps in even distribution of fat and prevents formation of a creamy layer on top. This milk has a fat content of 1.7% compared to the minimum fat content in whole milk. 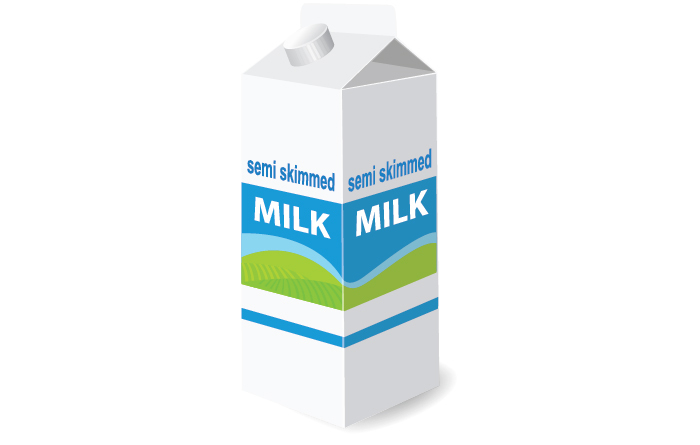 Fat content in skimmed milk varies from 0.5% to 0.1%. Thus, almost all fats are removed from this milk. Calcium content in this milk is slightly higher and contains lower levels of soluble vitamins. With the removal of fat, the calorie content also reduces. This milk is not suitable for children below 5 years of age. However, if you are trying to limit your calorie intake, it may be a good solution for you. 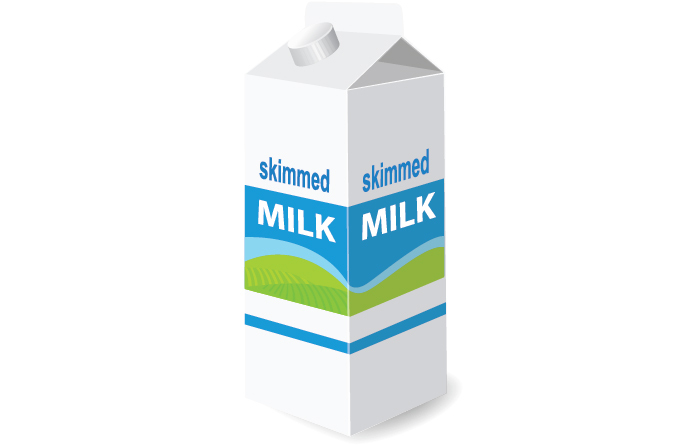 Skimmed milk appears watery because of the removal of fat from it. This milk is derived from the cows that are gazed in greens containing no agrochemicals, pesticides and chemical fertilizers. After milking the cow, the milk is processed following the same procedure. However, you must be aware of the fact that there is no evidence on the high nutritional content in organic milk compared to the milk produced conventionally. Some studies conducted suggest the high content of omega-3 fatty acids in milk are produced organically. There is a huge market for flavoured milk these days. You can choose from a wide range of consistency and flavours to suit your taste and lifestyle. Some of the popular flavours that you can try are banana, strawberry and chocolate. 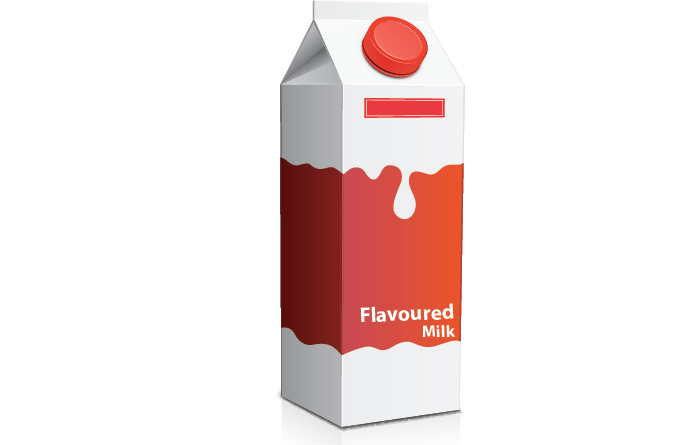 Sugar content in the flavoured milk is slightly high. 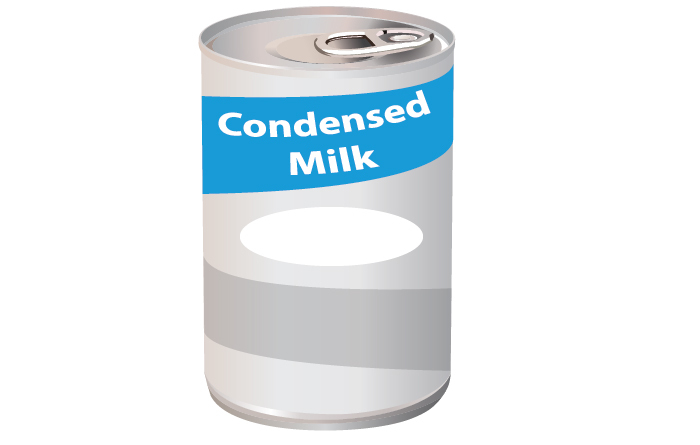 However, this can be safely given to children and teens, who are fussy about drinking milk. According to the recent studies, chocolate flavoured milk helps in quick recovery after intense exercise sessions. 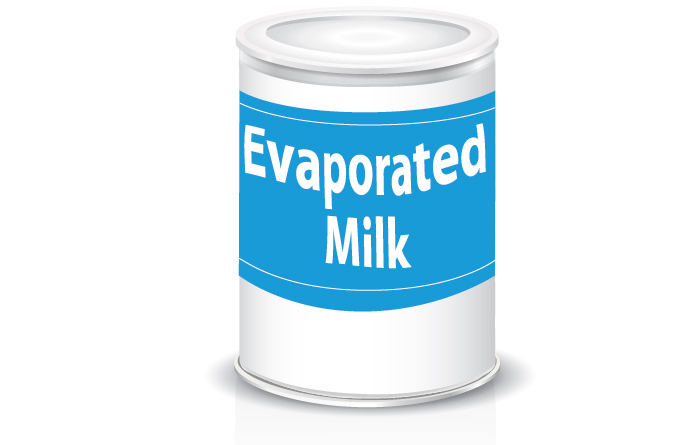 Milk powders are produced by evaporating water with heat. Before drying it is pre-concentrated, heat-treated and homogenized. 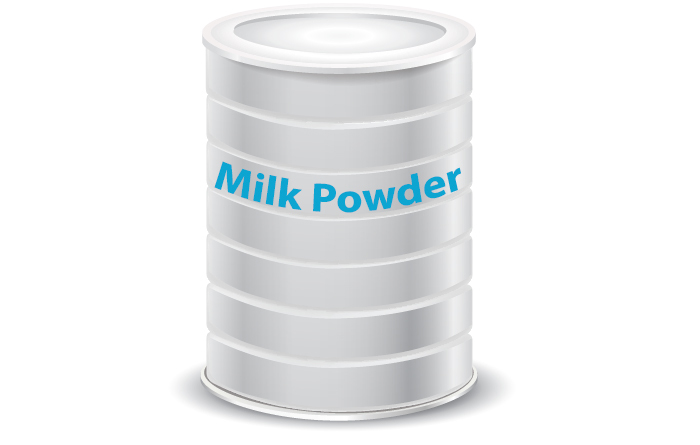 Different procedures are used to make milk into powder. Spray drying is the most common process. Here the concentrated milk is taken in a chamber and hot air is circulated. Drops of water lose the water and fall as powder on the floor. Roller drying is another procedure in which the milk is spread on concentrated rollers. Powders are left behind as the water evaporates fast. 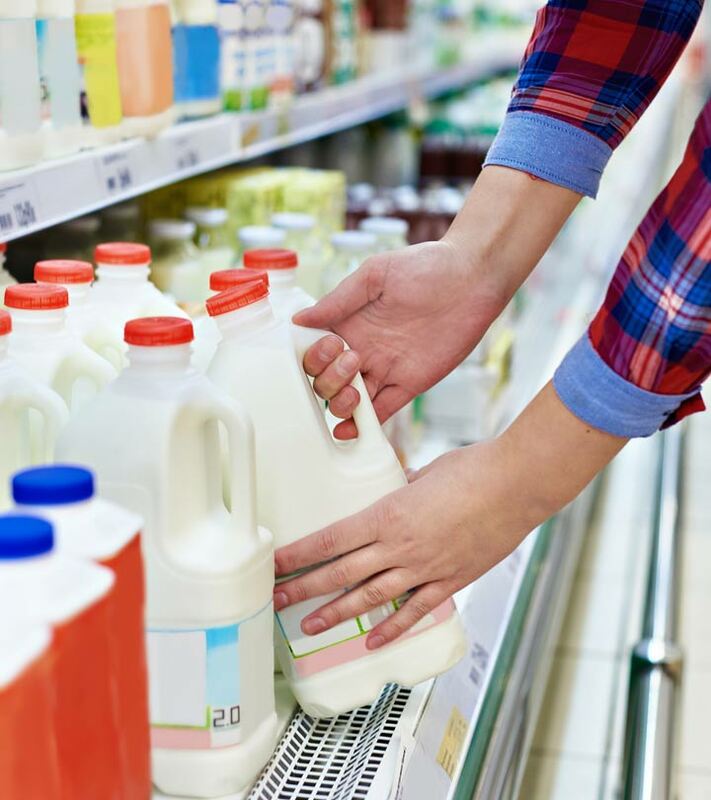 Milk sold in the supermarkets needs to be boiled to kill the harmful bacteria. It is better to buy raw milk from the registered milk production holdings. This is the concentrated form of milk created by evaporating water and by adding sugar. The product is not sterilized, but preserved with high sugar concentrations. The milk is heated for around 2 minutes at a temperature of 110 to 115 degrees. Thereafter, it is homogenized and the milk is evaporated at 60 degrees. The milk is then cooled and packed at 30 degrees. This variety of milk is used commonly in confectionaries and is in great demand. This is a sterilized and concentrated form of milk that is produced by evaporating the milk. The milk is heated and evaporated at 65 degrees. It is then homogenized and thereafter cooled. This milk is then poured into cans and sealed. It is then moved to a sterilizer and kept for 10 minutes. Thereafter follows the cooling stage, when it is packed and labeled. This milk has a special characteristic color and flavour of its own. It can be stored for about a year, though it can be stored longer. This refers to the process of passing milk at high pressure through small holes. The fat globules break down and spread throughout the milk evenly. This gives a uniform composition to the milk and makes it more palatable without adding or removing any constituents. The milk appears bright white as a result of the scattered fat globules. Most of the milk available in the market these days is homogenized. So, the next time you look at the dairy aisle in a supermarket, do not get confused between the different options. You can now choose the one that suits your needs the best. Today we have plenty of choices when it comes to picking the milk to drink. In case you are not sure about the best one for you, it is better to ask a nutritionist and enjoy a healthy lifestyle. Do not forget to share your feedback with us. Is Soy Milk A Better Alternative To Cow Milk?